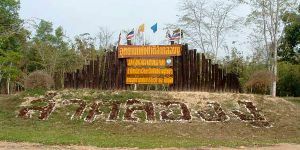 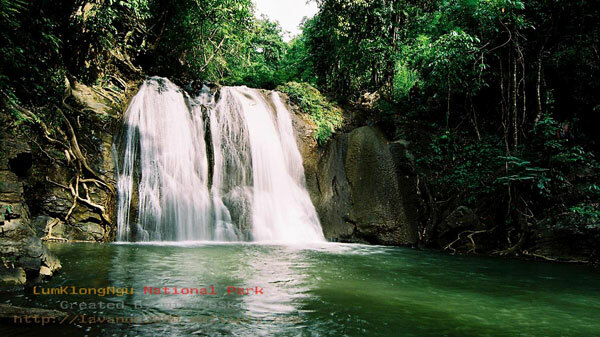 Nang Kruan Waterfall is also known as Thung Nang Kruan Waterfall. 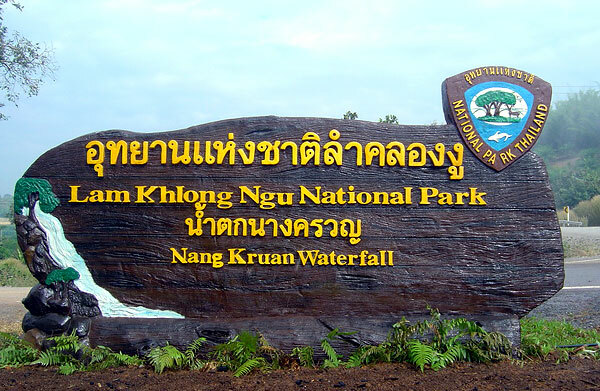 It is situated at Nang Kruan village, Thong Pha Phum district, in the area of Lam Khlong Ngu National Park. 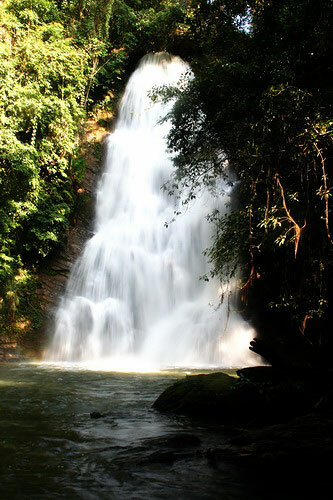 This waterfall is quite large and flows water throughout the year. 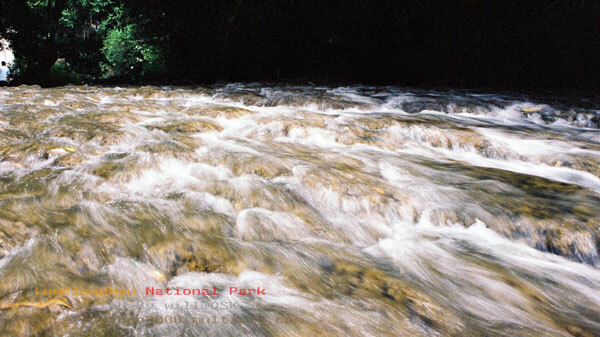 The water source is from a large brook that was joined between Thong Pha Phum brook and Chaei brook. 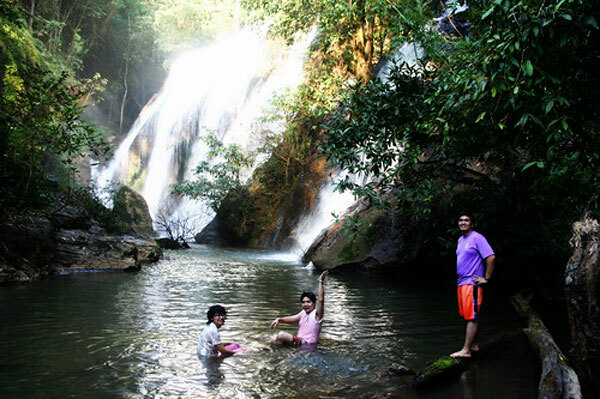 Although there are 7 levels for this waterfall, visitors are allowed to visit just the first to the fourth levels. 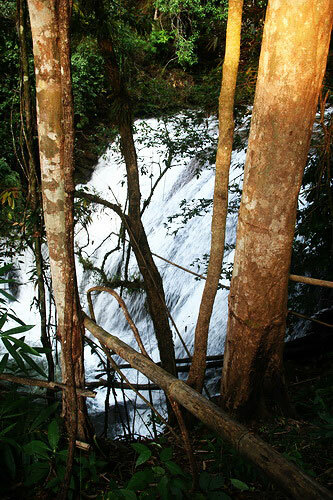 Walkway in this waterfall is surrounded with a diversity of flowers and trees, so it can be a good place to educate more about plants. 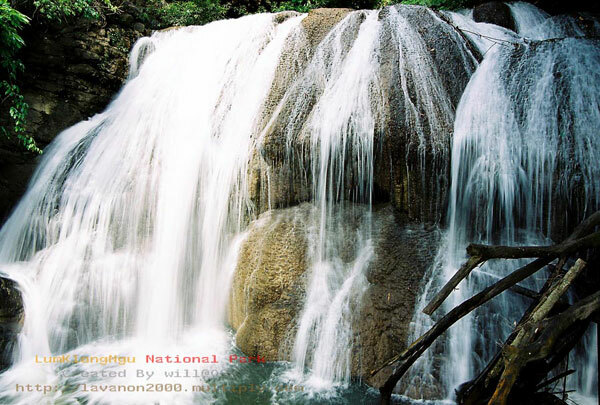 The third and fourth-levels of the waterfall are more beautiful. 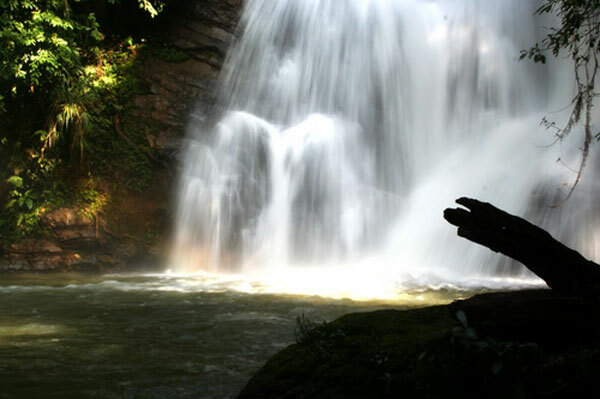 Visitors are able to see the fall flowing from about 30 meters-high cliff. 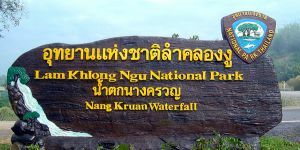 Note that, to walk from level 1 towards level 2 is not difficult, but to walk to the upper level is not that easy; some area visitors need to walk into the water and need to walk more carefully. 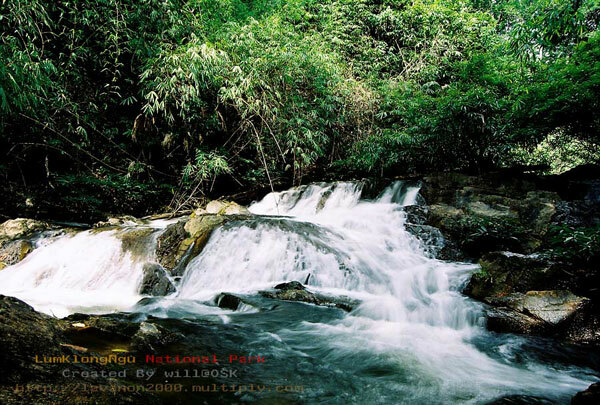 Nang Kruan Waterfall is situated in Lam Khlong Ngu National Park. 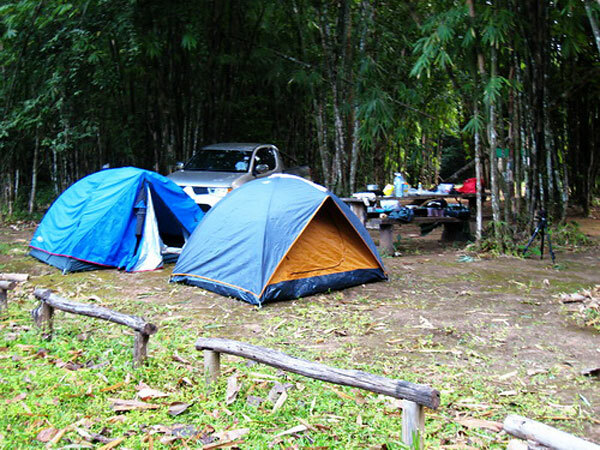 After arriving in the spot to pay admission fee, visitors still need to drive for about 1 kilometer towards camping area. 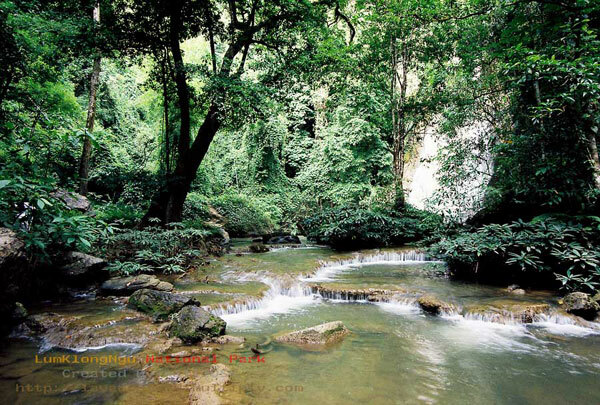 Then, need to walk about 700 meters to the waterfall.